This online class will be conducted using a video conference app (Webex) to allow face-to-face interaction. The first few sessions of this group class will begin with student yilu corrections based on their available youtube videos. Lessons will be conducted based on Master Chen Zhonghua’s videos. All sessions will be recorded and be available for replay. After the registering for the class below, students will be added to the class-specific wechat group. Record a section of your yilu and make it available on YouTube, and post it on practicalmethod.com. 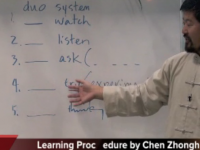 Watch Master Chen’s video ahead of class time if a video is scheduled for the specific class. Note The current class time may not work for everyone interested as people will be from different time zones. Please add the day and time you would like to see below in the comment section. Hey Kelvin. Since you started this initiative again, I’ll share my experience. I was practicing yang style initially and not progressing beyond form so I was looking for something real. I got introduced to PM but didn’t have opportunity or guidance to learn with someone physically present. Somehow I joined online sessions that time hosted by Kelvin Ho and Hohn Upshaw. It was something like this. All participants come online and do one move in repetition and then discuss each other’s flaws and how can it be corrected or improved. Based on discussions there will be notes summary added to all the notes till date and updated to avail to everyone. As a beginner I got some directions to what to look for at my level and which videos to buy to make those points clear. 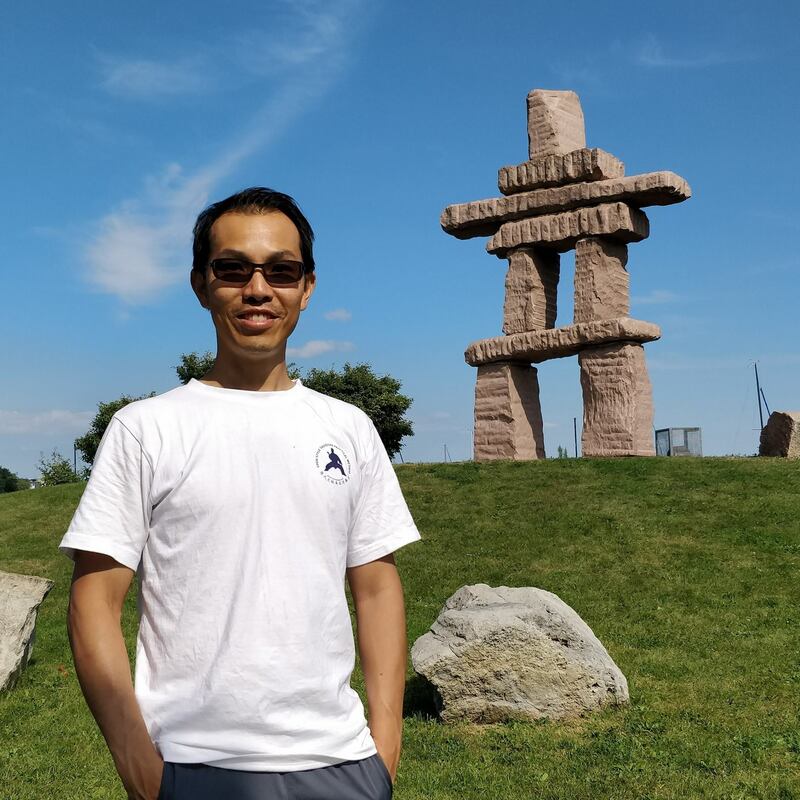 I got connected to PM practitioners around the world and in the vicinity also and eventually it evolved in more serious commitment. So for beginners it can definitely turn out great. For regular practitioners it can improve practice by feedback/idea exchange as discussions are live. Can add more to it depending on number of participants. Just finished the class with Kelvin Ho. Thank you so much for the fine points! Just when I think I have the key points right, I learn that I don’t… this is a great thing.